If you want a great home and you have the ability to put in a little sweat equity, this home is a great opportunity. 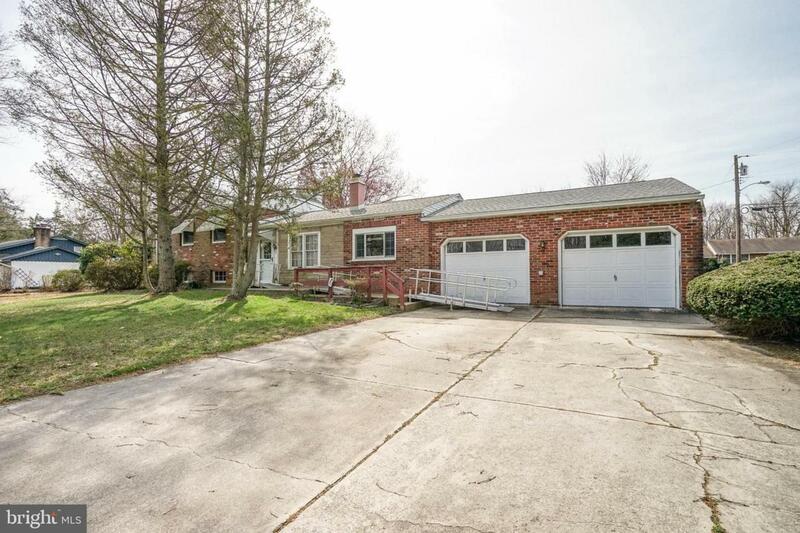 This brick front split level with 2 car garage nestled on the corner lot can be a place that you call home. When you walk into this home and enter the living room that flows into the kitchen and dining room area. The kitchen overlooks the family room with hardwood floors, the home offers an office or playroom on the main level with an attached 24 x 22 oversize 2 car garage. The upper level offer 3 generous size bedrooms with closets and ceiling fans the master has a ~ bath that was design for a special needs person. You also have a lower level basement area that has a small den, workshop and the laundry area. The home has newer heater, hot water, air conditioning and roof so most of the major systems are under control. 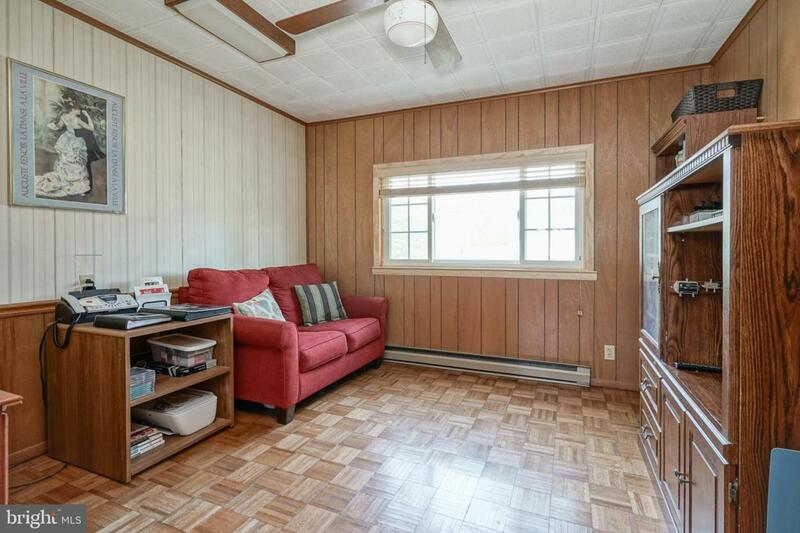 The home has a great yard with a 15x15 patio, storage shed and dog run or garden. The 2 issue are the cesspool which has to be replaced with a septic system and the owners have no money to do this which is why they have discounted there home to accommodate a buyer having to do this, along with the fireplace which the seller is not sure if it does work. 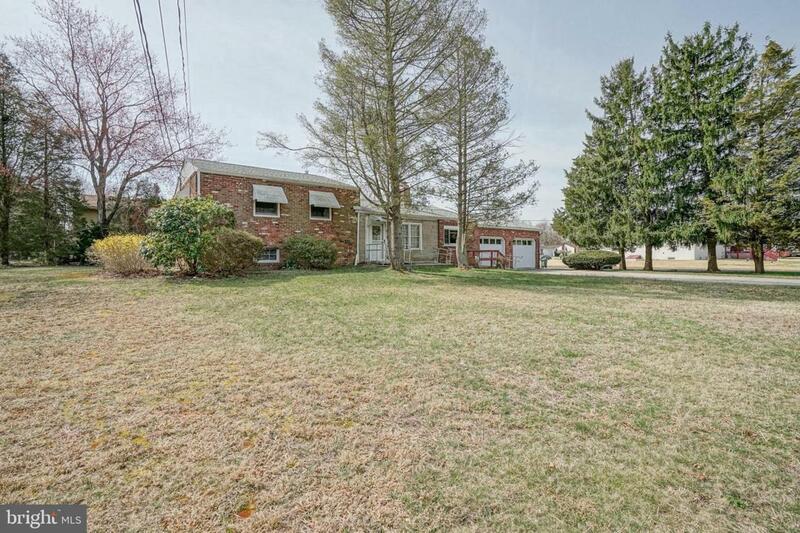 If your able to do a little work, you do not want to miss this opportunity as this home sits perfect between the Black horse pike and Main street offering a perfect location and close to all types a restaurants and shopping.